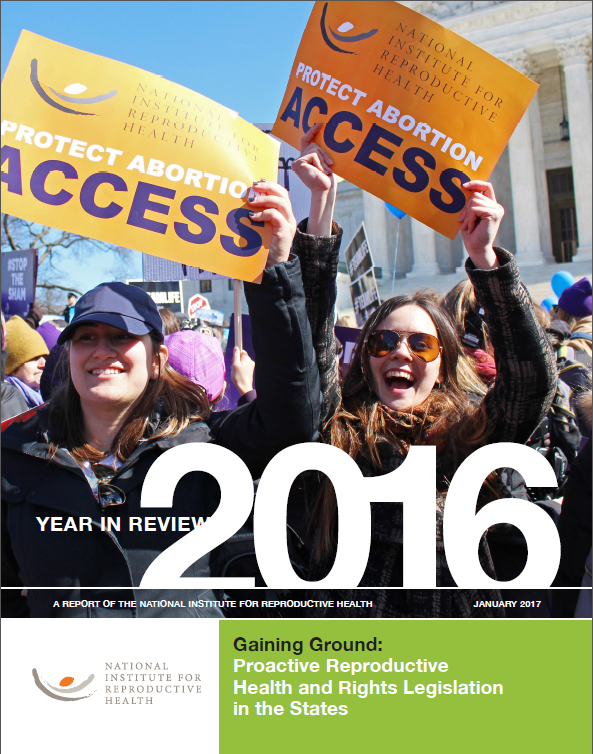 2016 was a particularly banner year for proactive policy in the areas of contraception, healthy pregnancies, and the countering of discriminatory taxes on health care supplies related to menstruation. 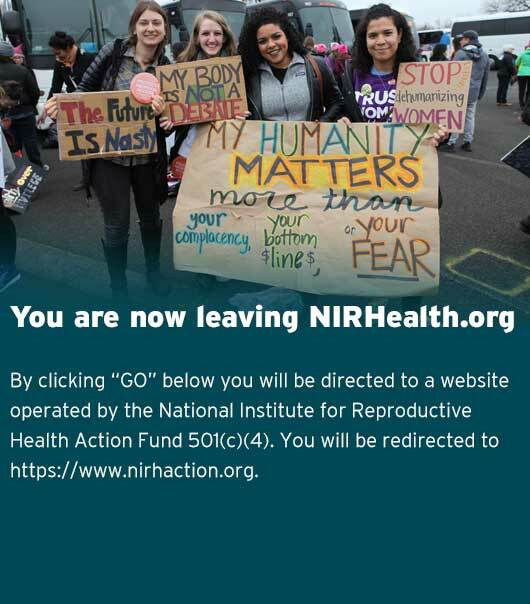 Moreover, while two-thirds of statehouses continued to be dominated by opponents of women’s reproductive health and rights, advocates and legislators continued to push forward policies to expand access to abortion care. Advocates and legislators last year advanced 191 pieces of proactive legislation in 36 states and the District of Columbia, 80 of which became law.